This shoe / socks is comfortable and light. You can easily bring it out for your next snorkelling trip, kayaking, dragon boat or canoneing trip. With the non-slip beads at the sole, you no longer need to worry about slipping when in the water. Are your old goggles fogging up every time you swim or dive? If so, get this bottle of anti-fog (anti fog) spray to keep your goggles fog-free! Can be.. 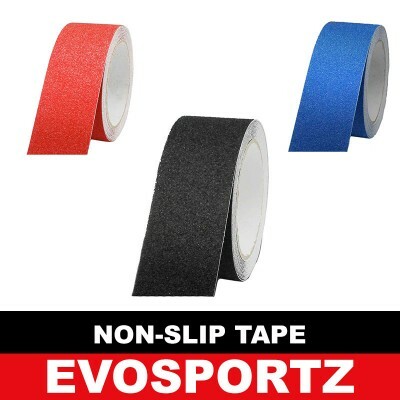 Non slip grip tape for scooters and skateboards. Use it to improve the friction on the surface to prevent you from slipping off your ride easily, espe.. Looking to get from place to place fast, but don't want something as bulky as a bicycle or a scooter? Then get the Mini Skateboard / Short Cruiser!SPE..
Breeze through the park with a waveboard. This high quality waveboard is durable and can take up to 150kg load. The lighted wheels make it even more f..
Is your scooter tyre worn out? Time to get a new scooter tyre (tire) and replace it! Long lasting and durable, the tyre comes in 8 inch and fits many ..